A site migration can be an intimidating process. Whatever the reason for a migration, you want to make sure that you don’t ‘mess things up’ along the way. After all, the goal is to make your site better, so you don’t want to wind up detracting from any of your main goals as a business. Everyone in the IT department will certainly let out a deep exhale when the migration is complete, and everything has been a success. To give up a leg up as you get started with your own upcoming migration, let’s look at a few key tips. One of the best things you can do as you get ready for a migration is simply to take the process seriously. All top SEO consultants know that problems can arise as the result of a sloppy migration, so this is not something to take lightly. You’ve likely worked hard to build your site up to the position it holds today, and you don’t want to give that away in a single day. 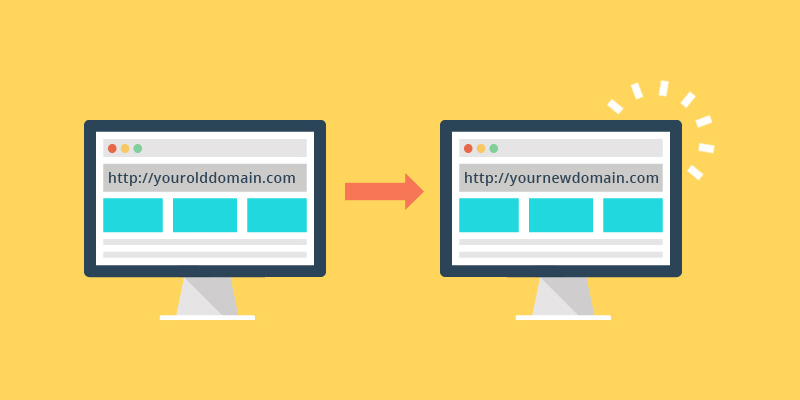 In many cases, redirects will be at the heart of a successful migration. You want the search engines to be able to find the content that they’ve already be indexing, but that won’t be the case if the old URL is nothing but a dead end. Take the time to properly redirect each and every one of your URLs so you can be sure that the search bots don’t get lost on their journey. This one may go without saying, as you should always carefully plan out any big change you are going to make with your website. With something as major as a migration, weeks – if not months – of planning should go into the process before it’s time to get things started. Not only do you want to work on a master plan for the migration, but you should also have some contingencies in place if things don’t quite go as expected. If you are currently ranking well in the organic search results with some of your content, don’t allow that content to disappear as a result of the migration. All traffic is valuable, and there is no reason to just give some away for no reason. Account for everything that is currently on your site and ensure that it all has a home on the new site. With any luck, your migration will go off without a hitch, and you will be able to look forward to your new site performing beautifully for years to come. How do I Unlock Garmin Keygen Software?